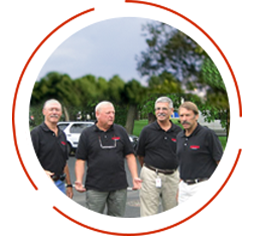 Kinrei of America's cabling, bunching, and twinning products represent the latest advances in cable production technology. 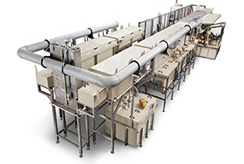 Candor Sweden AB, a leading supplier of chemical processes and equipment for surface treatment technology. 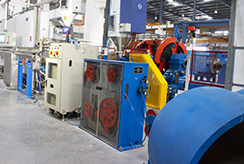 The company has three advanced manufacturing facilities located in Manesar and New Delhi, altogether covering an area up to 95,000 square feet. 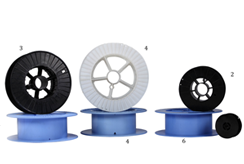 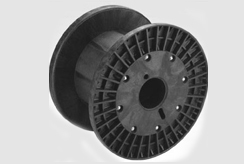 Our reels are suitable for products including insulated wire, telephone core extensions, optic fiber. 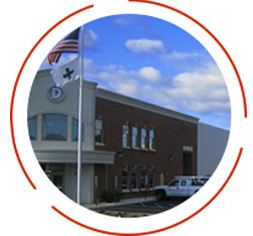 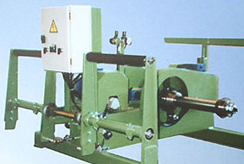 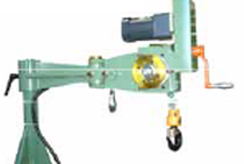 Kinrei of America is a leader in providing high quality and most advanced machines, products and services to the wire and cable industry. 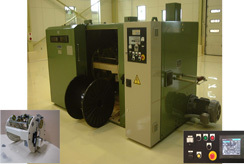 Through our partnerships with world class machine and product manufactures we provide turn-key solutions to wire and cable manufacturing challenges. 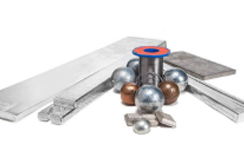 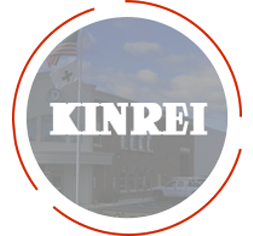 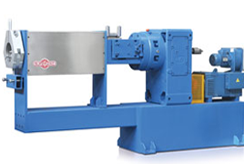 Superior machinery combined with expert knowledge in wire and cable manufacturing gives Kinrei of America a unique edge in the wire and cable industry.